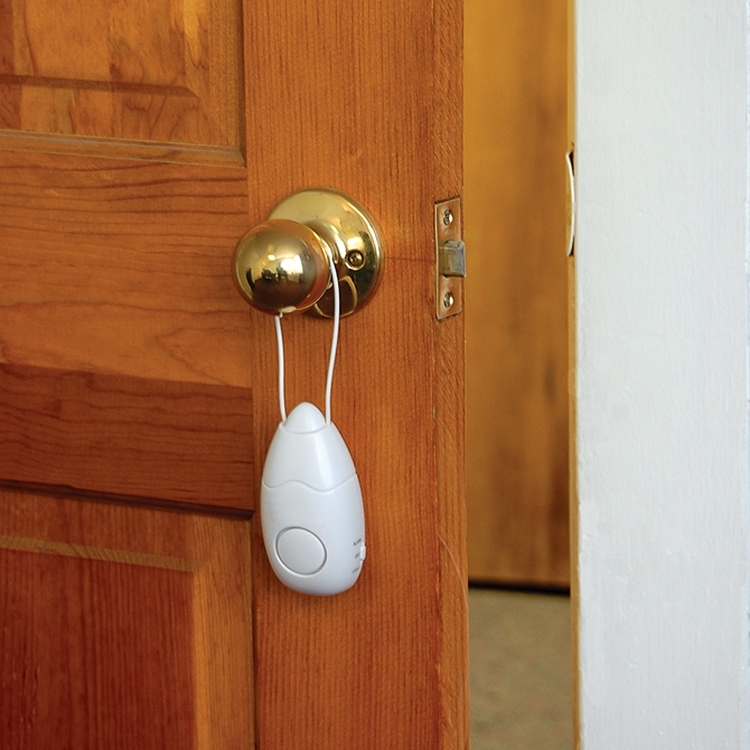 Hang the Flipo Door Guard Alarm on any style doorknob or deadbolt lock in your home or office. Simply turn it on and hang it on. If the door moves, the alarm sounds with an extremely loud 98 decibel siren. 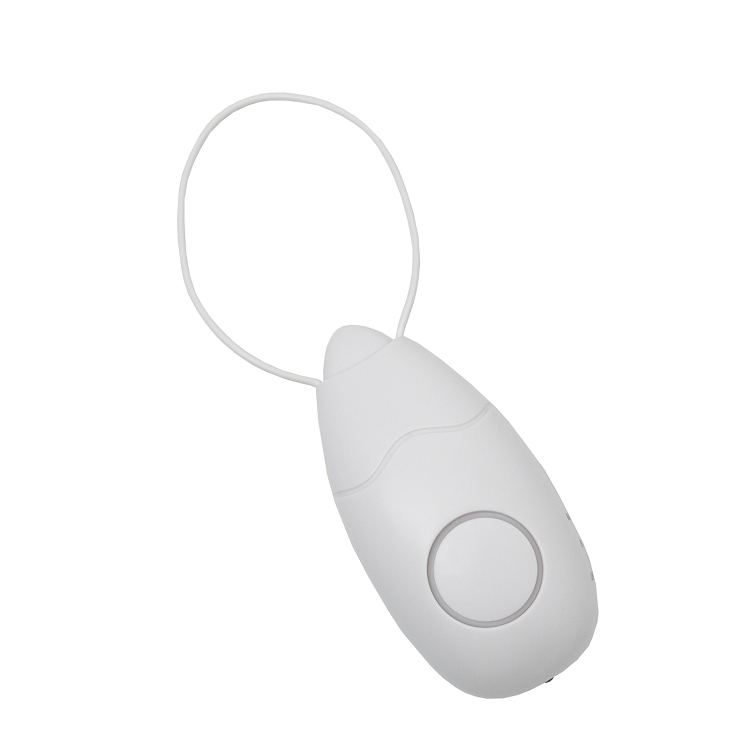 The Door Guard Alarm has a sensitivity control that allows you to customize it for just the right amount of movement before the alarm sounds. 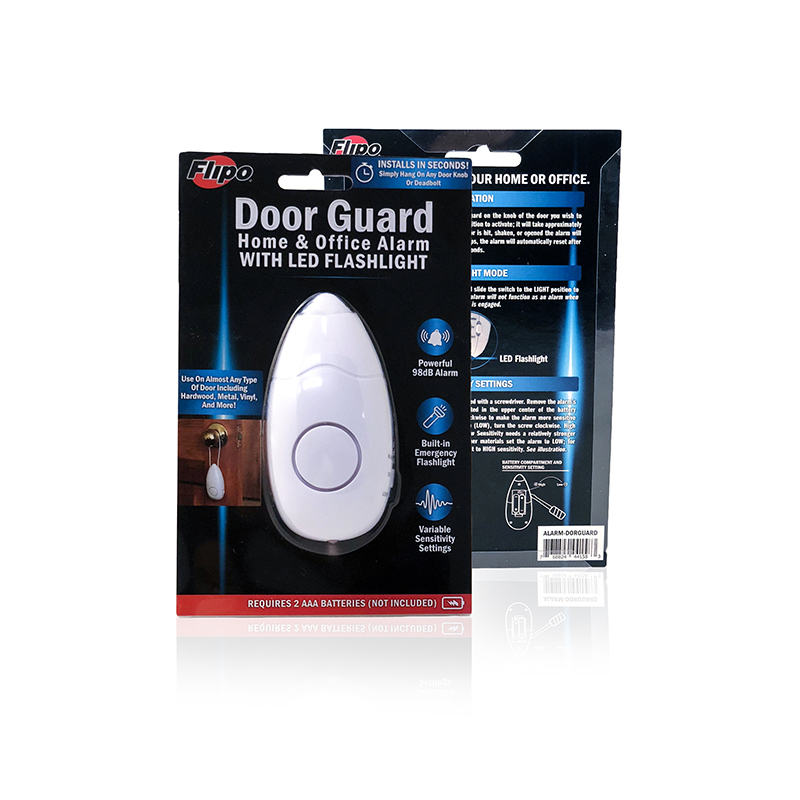 The Flipo Door Guard Alarm features a convenient built-in LED flashlight. Uses AAA Batteries which are not included.